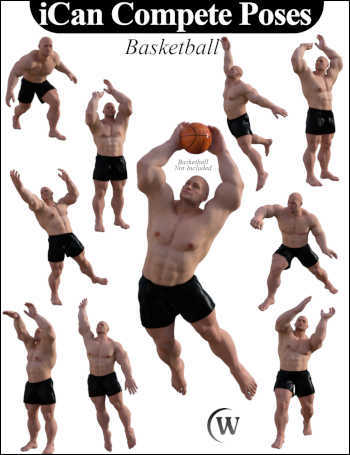 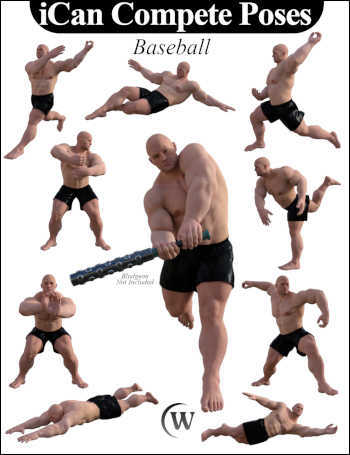 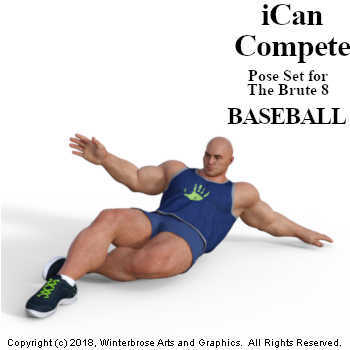 Don't be fooled by all the masculinity; this collection of 30 poses demonstrates how athletic The Brute can really be. 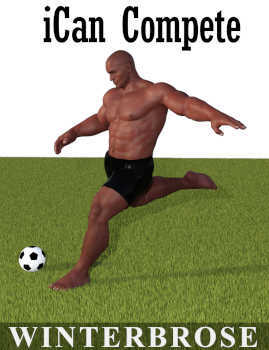 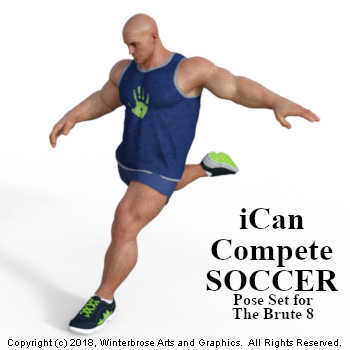 You will find a variety of action poses from three popular sports categories: baseball, basketball, and soccer. 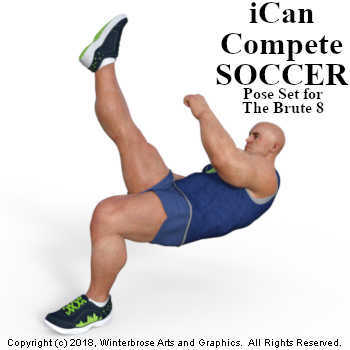 These poses demonstrate the speed and flexibility of the The Brute for almost any sporting event. 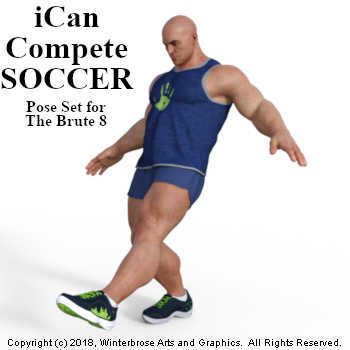 Wait just a minute! 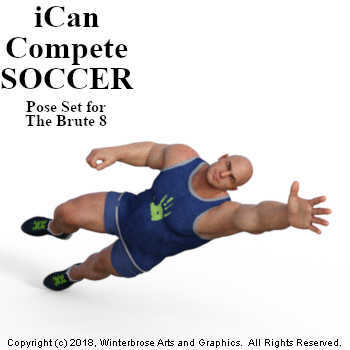 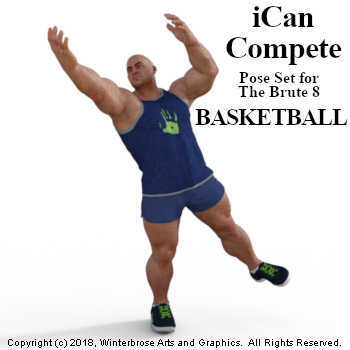 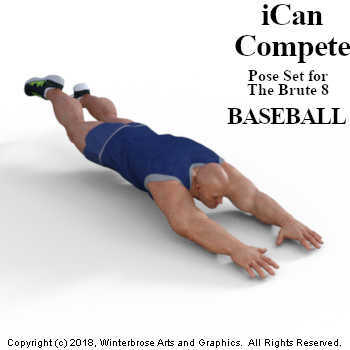 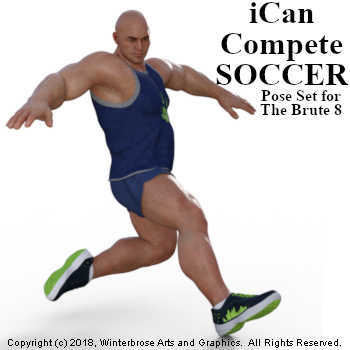 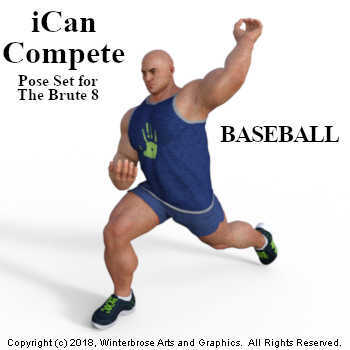 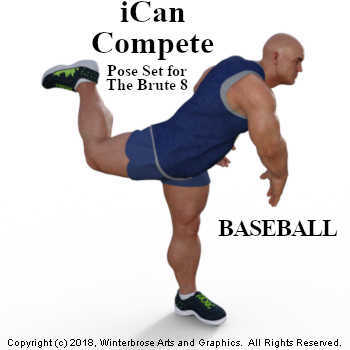 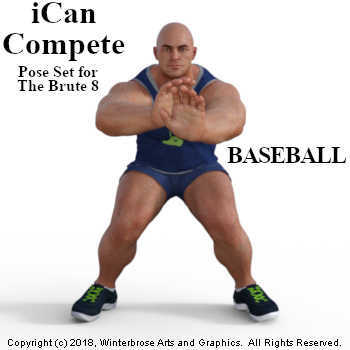 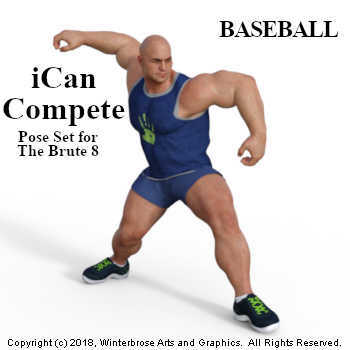 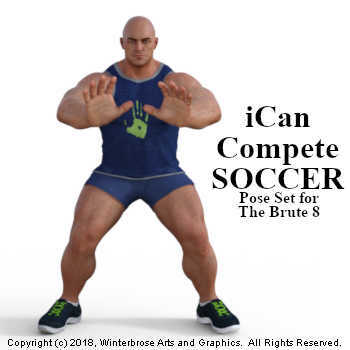 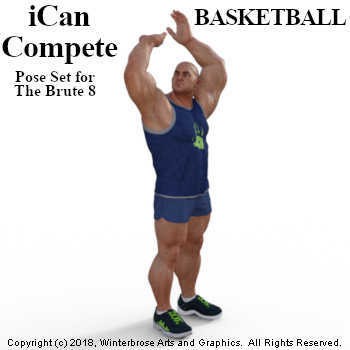 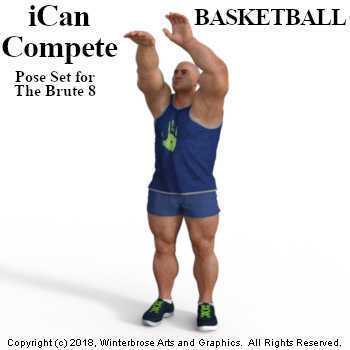 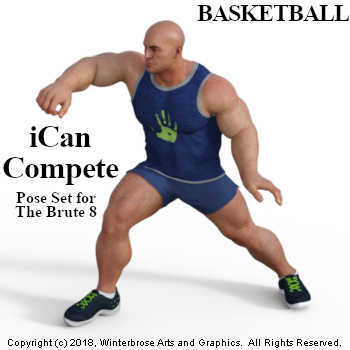 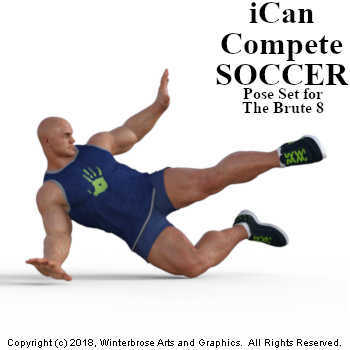 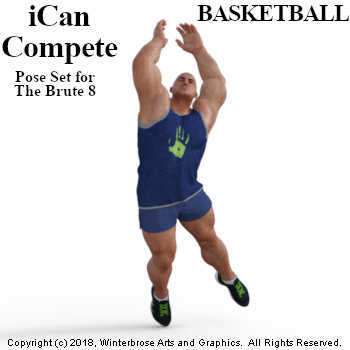 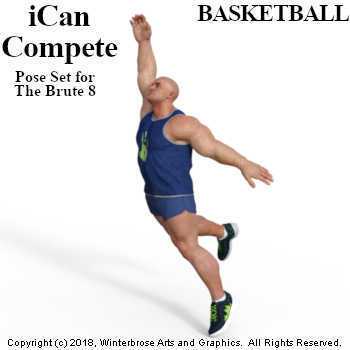 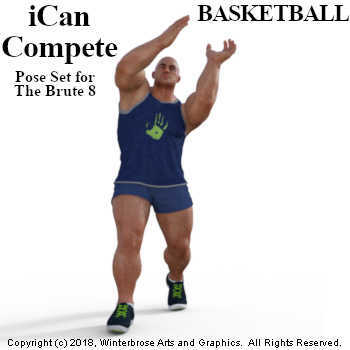 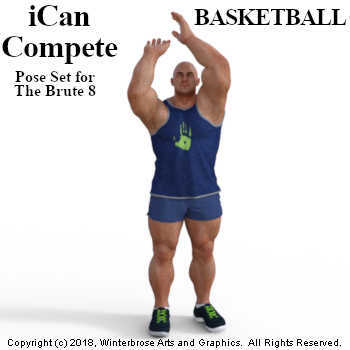 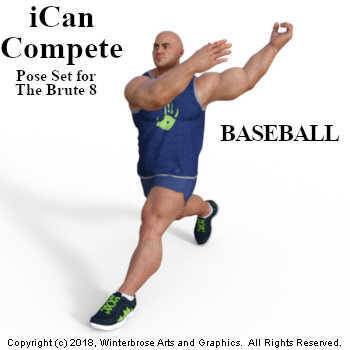 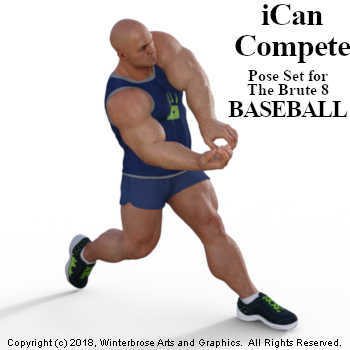 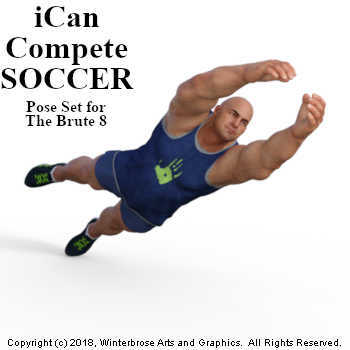 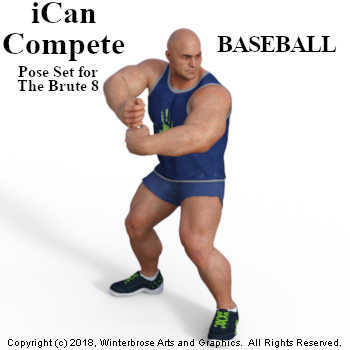 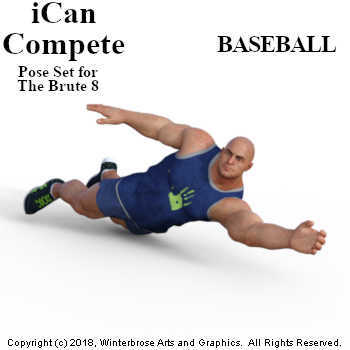 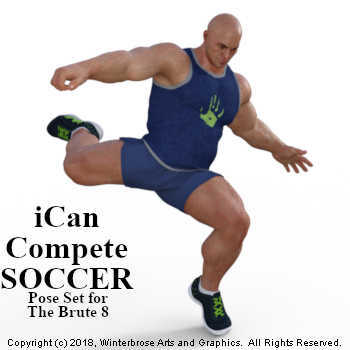 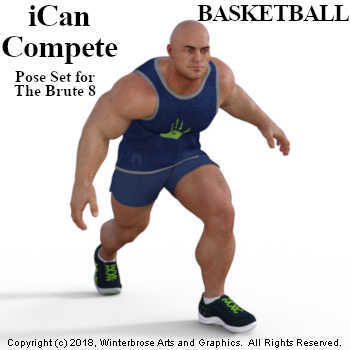 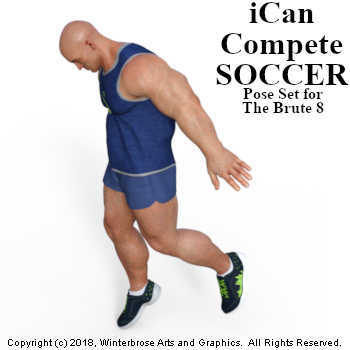 Don't limit yourself to just sports with this set of poses; use a little imagination (and a weapon or two) to make The Brute 8 a formidable enemy. 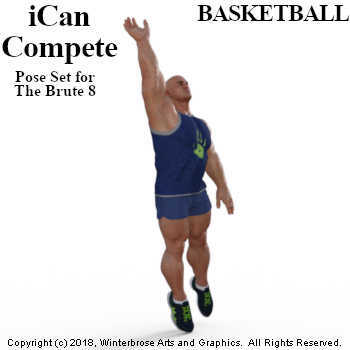 To ensure maximum compatibility with the many environments and props available for Daz Studio, this set of 30 poses have been constructed in neutral positions that are not specific to other products so they can easily be adjusted to almost any scene and accessory. Scroll down for the poses names and single images.